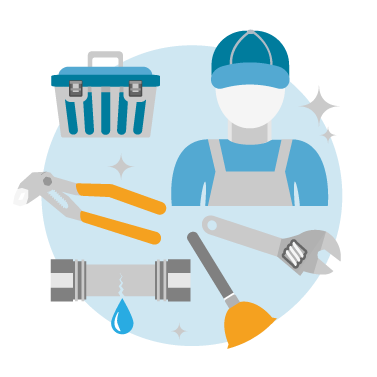 AnJ Plumbing is a family owned and operated plumbing company serving all of the San Fernando Valley and Surrounding Areas. As a family operated business we like to create bonding relationships with all of our customers. Overtime, these relationships grow along with sense of family. We learn to work with you and your needs and be of any assistance possible. We are committed to providing our customers with the highest quality of products and services at the most competitive prices to be found anywhere in the San Fernando Valley. We are focused on on our customers needs above all else because we value your respect and your continued contribution to our success. We will never compromise our core ethical values for the sake of achieving our financial goals. We are licensed, bonded and insured (lic# 890659) We service all of your plumbing needs both residential, and commercial in the San Fernando Valley and surrounding areas. We are arguably the best Los Angeler Rooter and San Fernando Valley plumbers out there. Not only are our core values a benefit for you but the fact that we are not a huge corporation means we worry about less overhead. 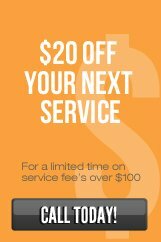 In return, our prices are fair and more affordable than the major plumbing company. Give us a call today.